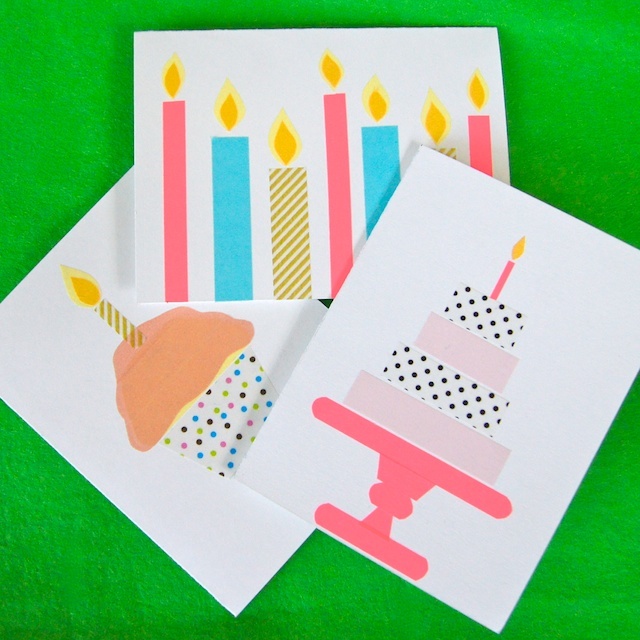 Since we're celebrating Omiyage's first birthday this week, whipping up a few birthday cards seemed pretty appropriate! The great thing about washi tape is that it is such a multi-tasker. I don't know about you, but I use it pretty much here there and everywhere. 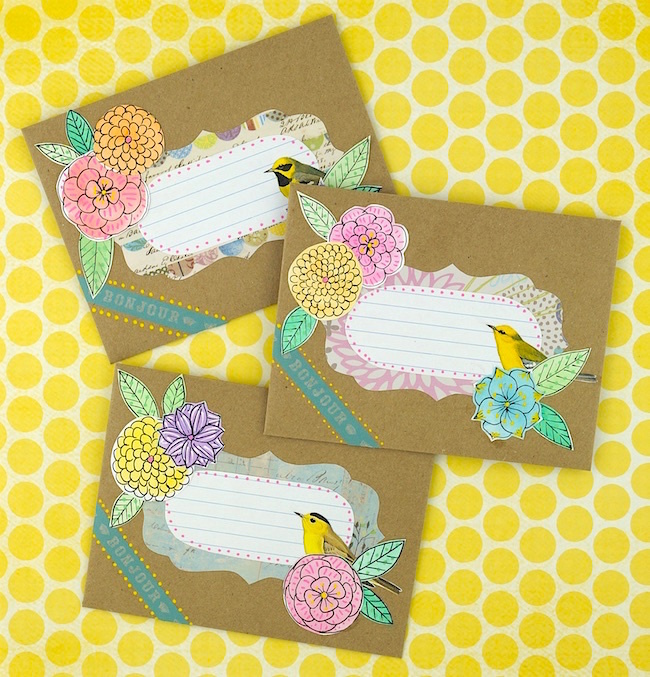 With these cards, though, the washi tape really gets the starring role! 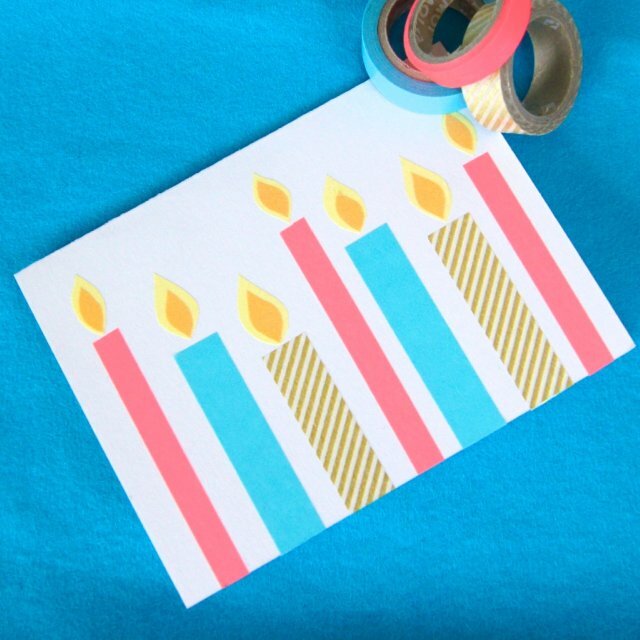 Washi tape candles have been done before, but that doesn't make them any less fun! 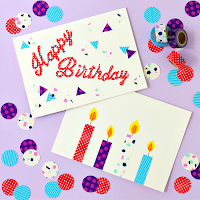 Use a variety of colours, widths and lengths to give your birthday candle card a unique look. I happen to think that washi tape lends itself perfectly to lovely layer cakes. 3, 4, 5 layers. One colour or many. 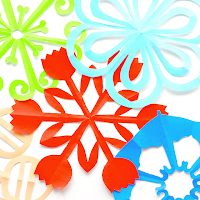 Create a delicious work of art - no fondant required. While I enjoy cutting the washi tape freehand, it is easier to work with if you stick the washi tape to parchment paper then cut into the desired shape. 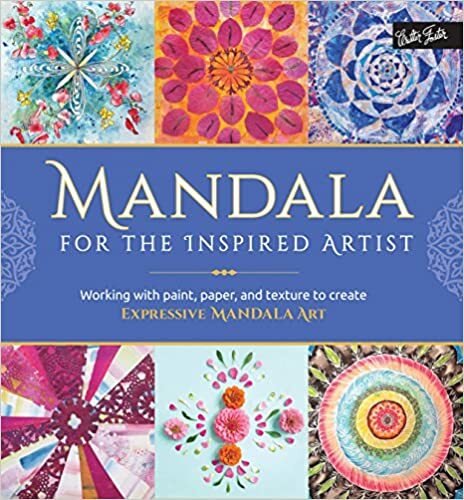 This technique also allows you to sketch out the shape you want on the parchment paper before applying tape and cutting. Sketch on one side, flip the parchment over to apply the tape over the shape (parchment is conveniently translucent), flip over again and cut! I used parchment paper when creating my candle flames and the icing for the cupcake. My cards today are pretty simple, but there's no need to limit yourself. Accent your cakes with smaller pieces of washi tape cut into garlands or grab a silver or gold pen and add some decorative touches. 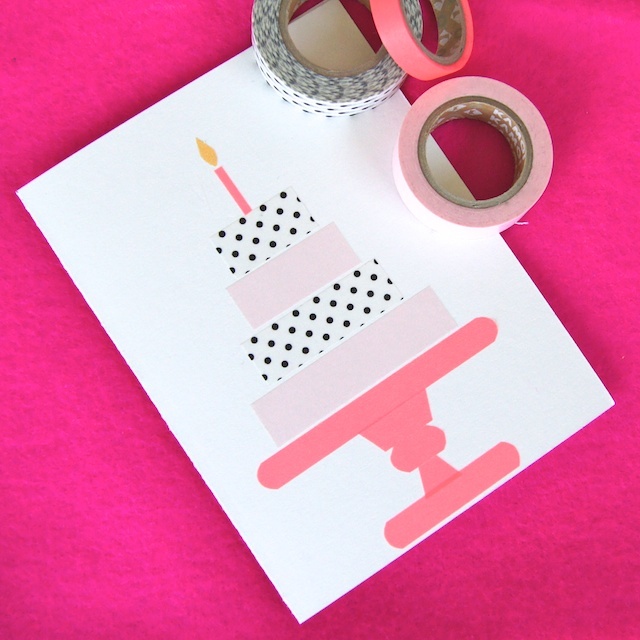 You can see some fancier washi tape cakes on the Oh My! 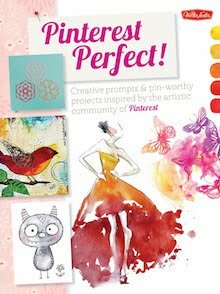 Pinspiration pinboard. Happy baking! Or rather taping?! 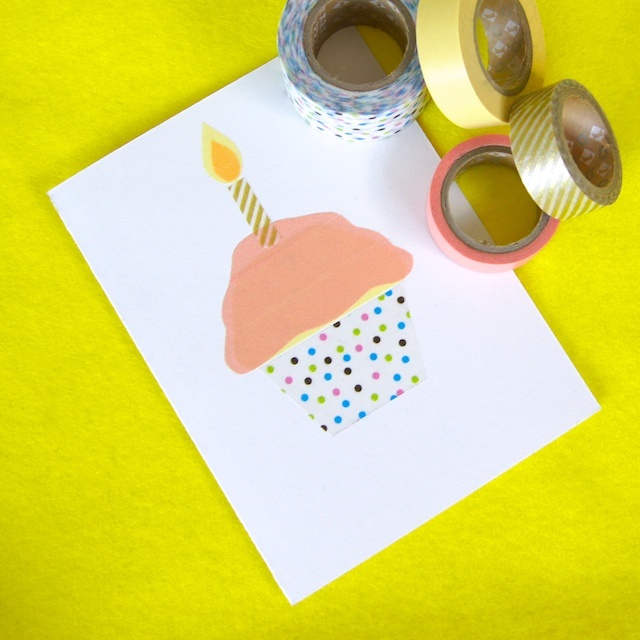 Find a variety of washi tape colours and patterns at Omiyage.ca where we're celebrating our 1st birthday with a BOGO Birthday Bash! 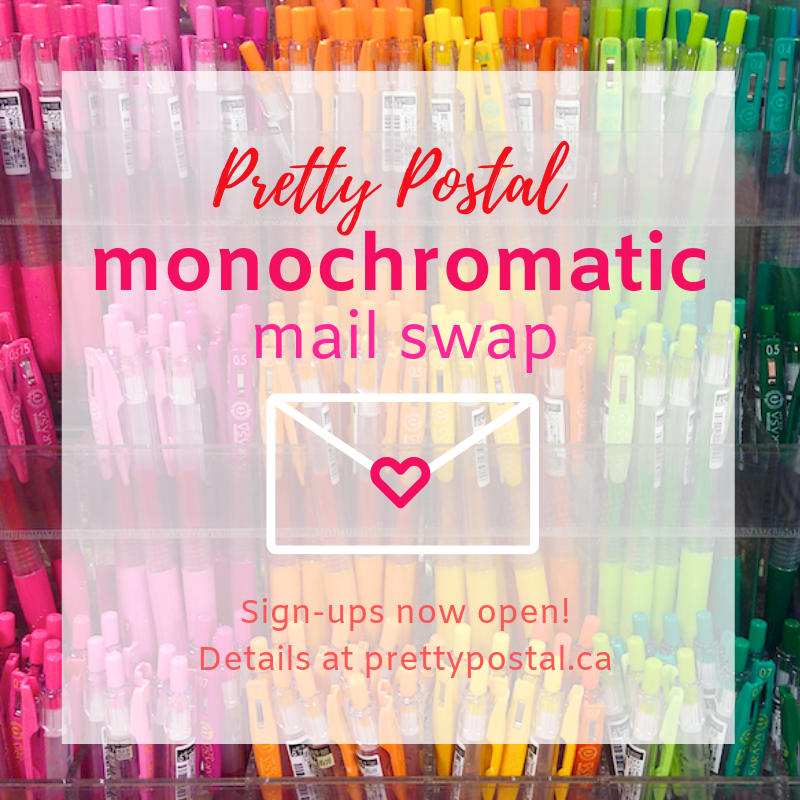 what the difference between washi tape and the others? the pattern? Washi tape is a type of masking tape made in Japan. 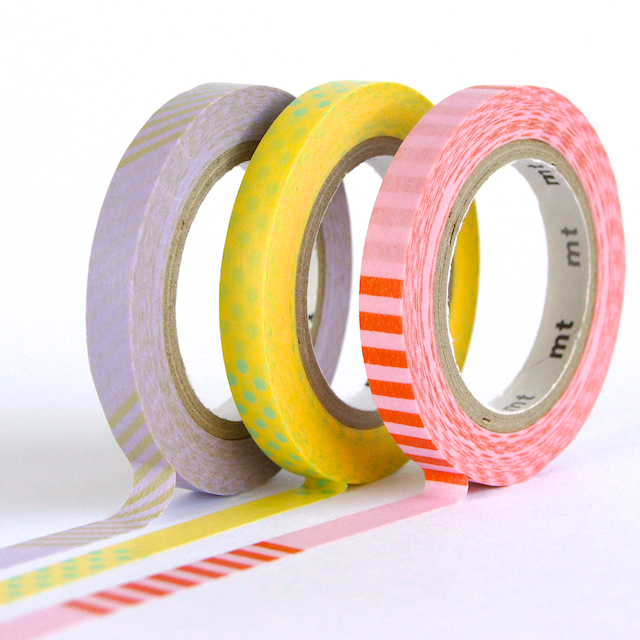 Originally referred to as simply Japanese masking tape, it has become widely known as "washi tape". 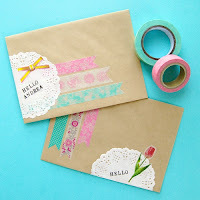 Washi is Japanese rice paper - so washi tape is tape made from Japanese rice paper. Washi tape is generally colourful or patterned. Its key features are that it is slightly translucent, you can tear it, stick it and then remove and restick it on most surfaces, and write on it. There are also paper tapes out on the market - generally not from Japan - these may have a paper backing and are often thicker than washi tape. 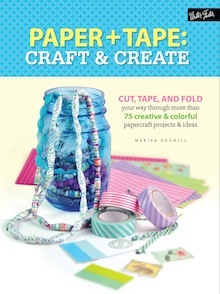 Paper tape rolls are often much shorter than washi tape rolls. As well, there are deco tapes which are cute patterned plastic tapes. They are about the thickness of packing tape but skinny & cute! Hi Stephie - we sell the tape but not the cards. These are actually really simple to make yourself! 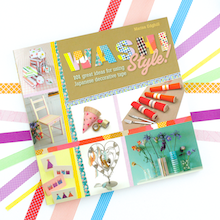 Wow, I didn't know anything about washi tape before, but this is really cool! 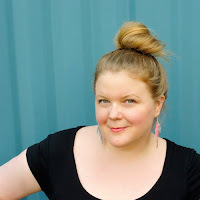 I agree with Stephie, you should sell the finished cards too! 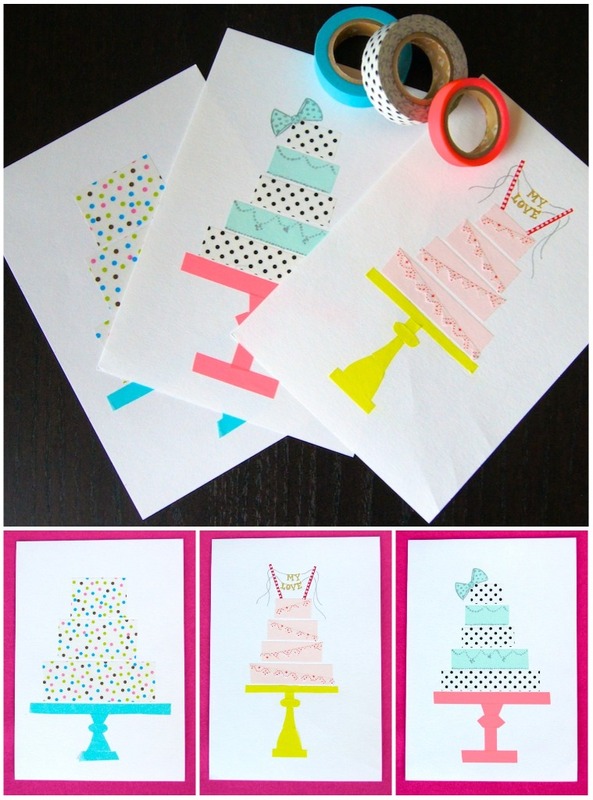 Wow, this birthday card ideas are great, and I really love the designs that you've created. Also, I really amaze by the photos you provided, looks lovely. I'm sure these cards are easy to do as well as gives lots of fun. What a wonderful and stunning card! The details are awesome. This could make a wonderful and awesome birthday greetings. Totally love your creation!